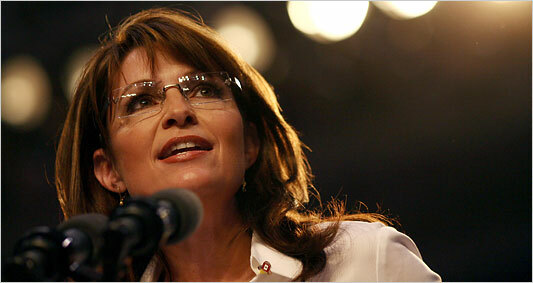 ... the McCain-Palin campaign spent more than $30,000 these past two weeks on Sarah Palin's hair and makeup. This is in addition to the $150,000 they spent on outfitting the hockey Mom Alaska Governor in fashion from Neiman Marcus and the like. I'd be willing to bet that both of these amounts exceed what Joe the "plumber" made last year in wages. Who was the highest paid individual in Senator John McCain’s presidential campaign during the first half of October as it headed down the homestretch? In addition, Angela Lew, who is Ms. Palin’s traveling hair stylist, got $10,000 for “Communications Consulting” in the first half of October.